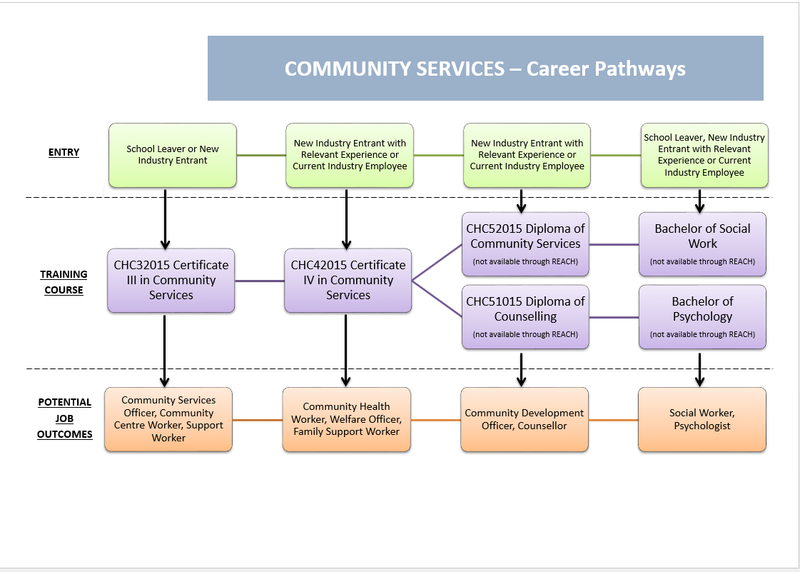 Overview: This qualification reflects the roles of community services, case management and social housing workers involved in the managing, co-ordinating and/or delivering of person-centred services to individuals, groups and communities. At this level, workers have specialised skills in community services and work autonomously under broad directions from senior management. Workers are usually providing direct support to individuals or groups of individuals. Workers may also have responsibility for the supervision of other workers and volunteers and/or case management; program coordination or the development of new business opportunities.